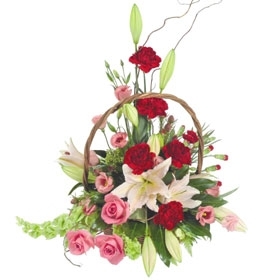 Want to send flowers? 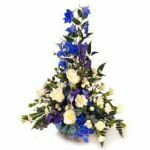 Florabella is the online florist for flower delivery throughout the UK - perfect flowers, sensible prices whatever the occasion. 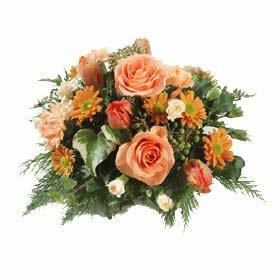 Florabella are based in Saltash, Cornwall, and personally deliver flowers to Plymouth, Saltash and south-east Cornwall. 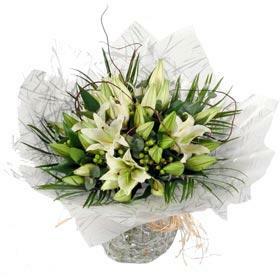 Florabella can provide hand-delivered flowers to anywhere in the UK as well as international deliveries worldwide. 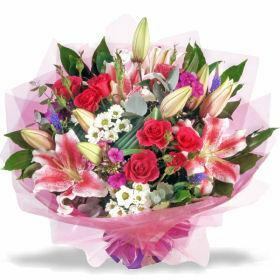 Same Day Delivery on UK Flower orders received no later than 12.00 midday GMT.